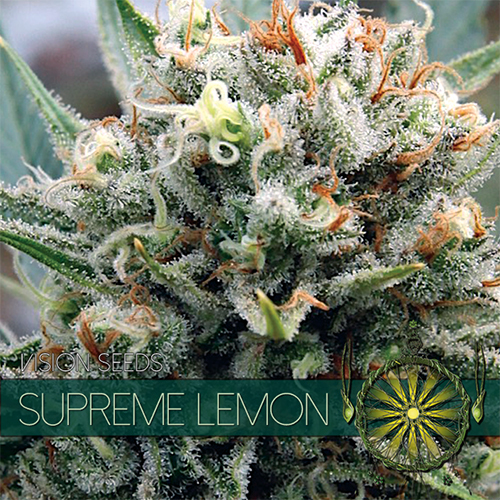 Supreme Lemon is a tasty cross between Super Silver Haze and Lemon Skunk. The citrus-like smell and the glazed sour candy taste truly honor its name. 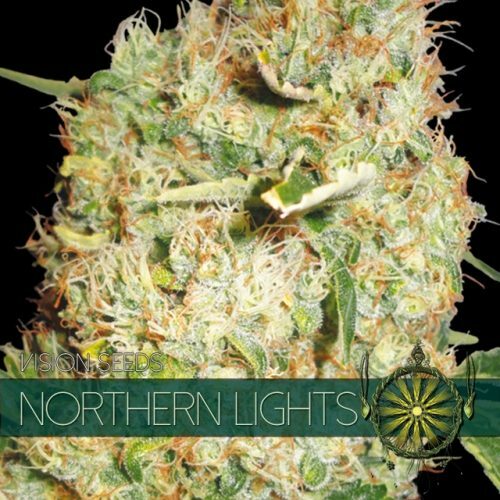 Supreme Lemon is a beautiful plant which produces very high yields and is one of the most potent strains currently around. 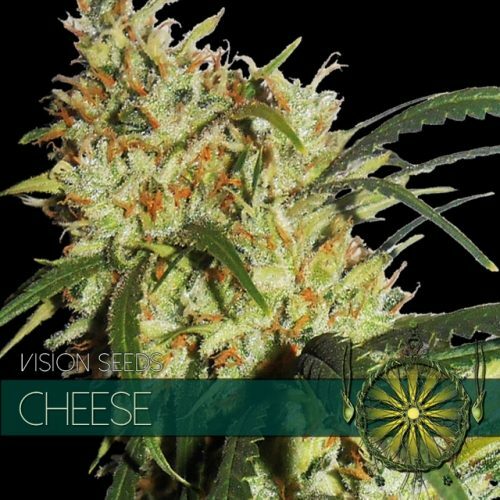 Note: CBD levels in this strain are negligible. 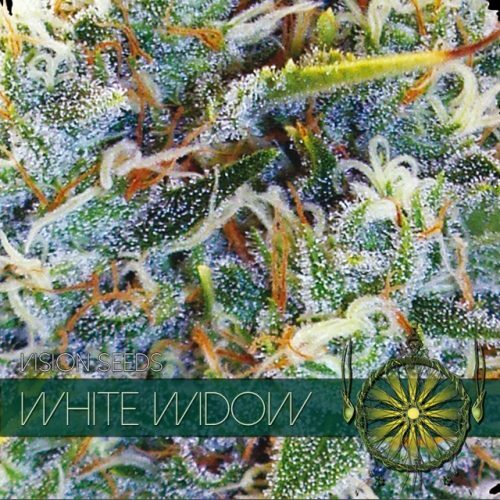 Effects are stimulating, boosts the feeling of being alive and stimulates creativity and productivity.